A city double including Takings at Eagle Farm has ended a mixed week for jockey Baylee Nothdurft. Queensland apprentice Baylee Nothdurft has finished a topsy turvy week with his first metropolitan double, a big fine and a suspension. 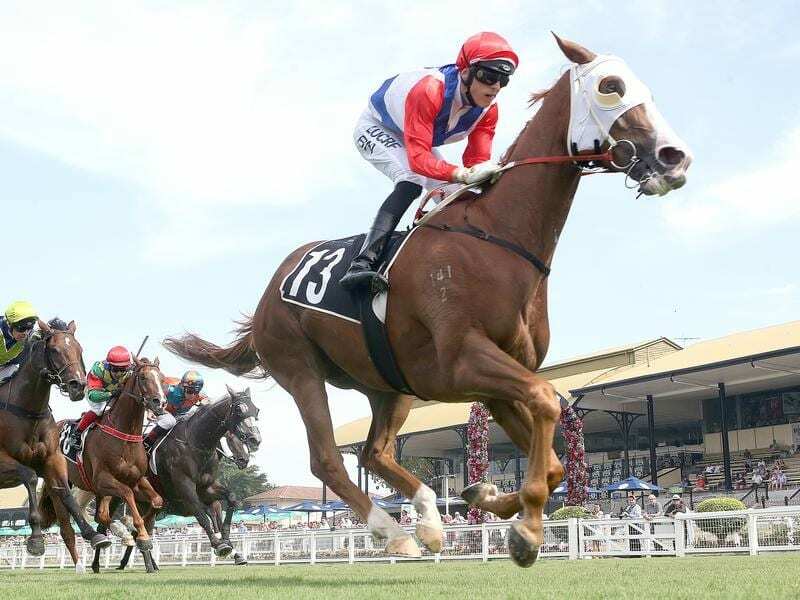 Nothdurft again showed his promise with a double on Takings and Mishani Electra at Eagle Farm on Saturday. He was also $1000 lighter in the pocket after he pleaded guilty to not riding his mount Mishani Hustler to the line in the three-year-old handicap. Stewards found fourth-placed Mishani Hustler was still in contention for third when Nothdurft failed to ride him to the line. Chief steward Peter Chadwick said In determining the penalty, stewards considered the margin and they believed in the end Nothdurft’s actions had not materially affected his mount’s placing. The fine follows a suspension for Nothdurft from Wednesday’s Doomben meeting. Nothdurft pleaded guilty to causing interference on Kathmandu to Oddfellow at the 400m mark. He was suspended for 12 days, to expire at midnight on Thursday January 31.